Cornwall Marine Litter Swells – Neptune 911! Cornwall calls for sweeping action on marine litter. A report from St Agnes based Surfers Against Sewage claims the problem has doubled in 20 years. The charity reckons it costs us £18 million a year to clear up. There are calls for tougher laws, more responsibility from manufacturers and personal action. Surfers Against Sewage suggests stopping marine litter at source including smoking bans on beaches, environmental health warnings on single-use packaging, reinstating container deposit schemes and better enforcement of fines for littering along the coastline. The report also calls on the public to refuse single-use plastic products where possible and for industry to be more accountable for the full lifecycle of packaging and products through extended producer responsibility schemes. SAS’s Marine Litter Report was launched at the first Protect Our Waves All Party Parliamentary Group, which has been set up to look at how marine litter can be tackled, how sewage spills can be reduced and how inappropriate coastal development be curbed. 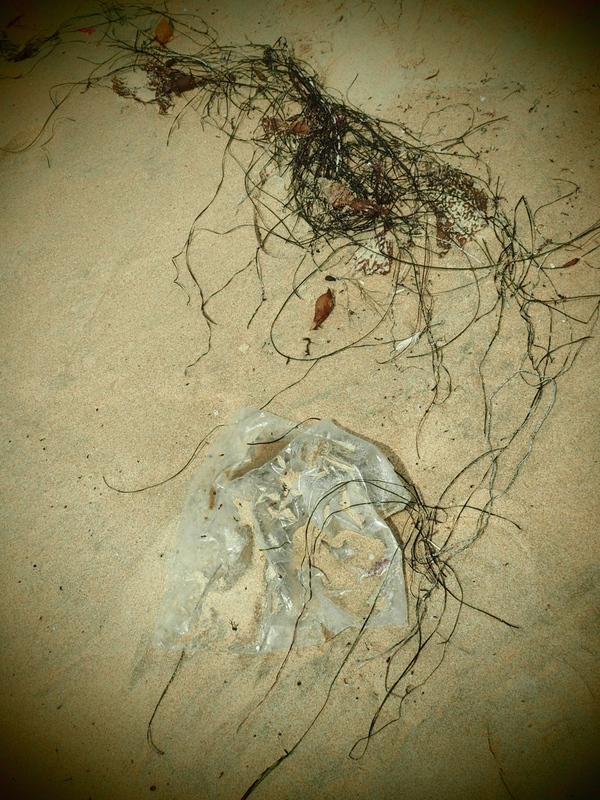 Approximately 8 million individual items of litter enter the sea every day. The amount of beach litter in the UK has doubled in the last 20 years. 1 million sea birds and 100,000 marine mammals and turtles die annually from ingestion of, and entanglement in marine litter. Local Authorities in the UK spend £18 million annually removing beach litter. Personal Behavioural Changes including refusing single-use plastics, increasing community beach clean activities and encouraging communities to take legal action against irresponsible landowners. Industry innovation including introducing extended producer responsibility initiatives, reinstating container deposit schemes and removing plastic components from all sanitary products. New legislation banning smoking on key beaches, banning balloon releases, introducing prominent environmental health warnings on single-use packaging and enforcing fines for littering at beaches.